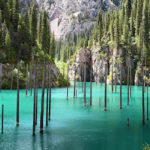 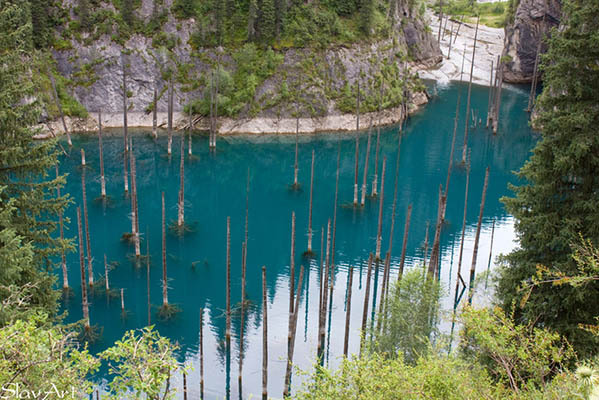 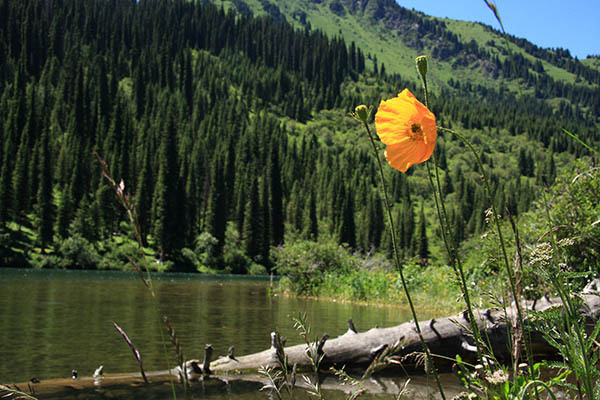 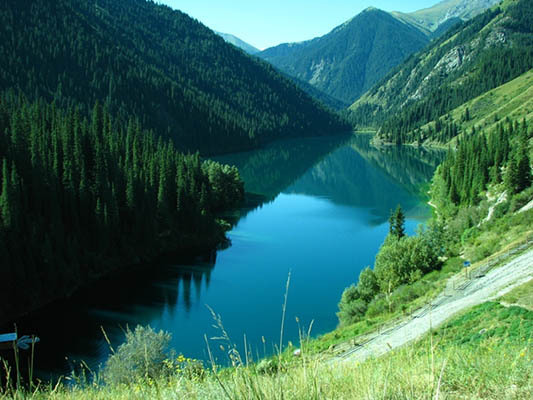 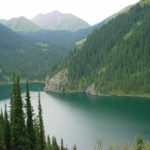 This cascade of lakes rightly called the « pearl of the northern Tien Shan. 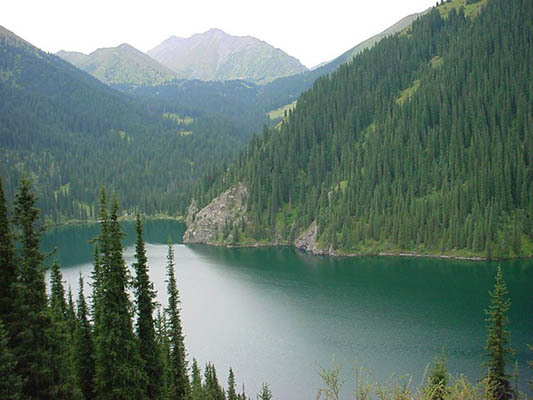 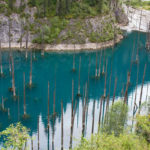 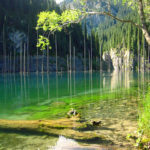 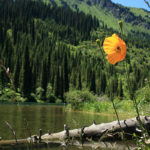 » The lakes are characterized by centuries-old pine trees, overgrown slopes, located on a bend of the mountain range called Kungei-Alatau. 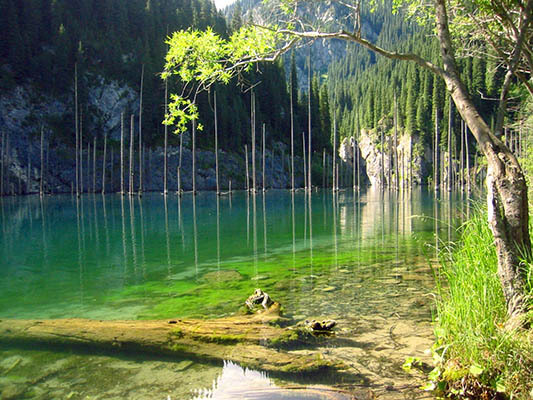 Locals say there each lake has its own unique charm, which can be seen in the crystal clear waters of the reservoir, where the trout live.